The North Stars – the Canadian men’s development team – recently returned home from their exhibition tournament in London, England. 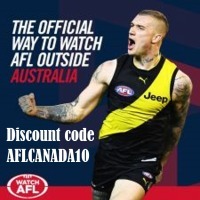 The tournament experience for all the players and support staff was educational, memorable, fun and all members were great ambassadors of AFL Canada. 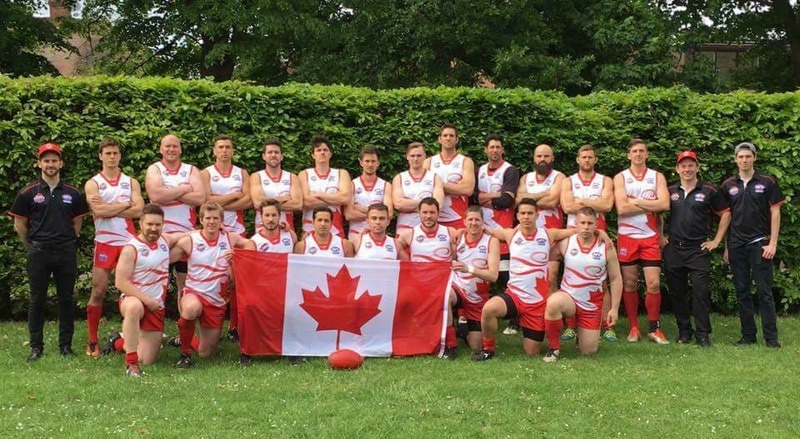 The coaching appointments were made in early 2017 with head coach Dan Robinson (Montreal) and assistant coach Rowan Shields (Edmonton Wombats) taking the reins for then the unnamed, unselected Canadian men’s development team. 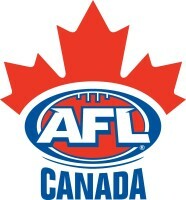 The team was selected from players from all footballing provinces of Canada, with representatives from Vancouver to all the way out east to the Maritimes. Ironically, some of the players out in the far east lived closer to London than they do to their own team mates. The geographical challenges meant that the first time the squad ever met and trained together was the Thursday morning before the opening game scheduled on the Friday. The first game was against the Great Britain Bulldogs (Ranked 7th Internationally) was treated as a learning experience and provided a benchmark for the guys in the North Stars to aspire to when it comes to international football. The second game was against the London-based footy team, the Wandsworth Demons. The North Stars showed some signs of what was to come for the Sunday and were competitive up and until the end, the main difference between both teams was more player familiarity and developed skills and a few lapses in key moments. The third and final game was against the Welsh representative team. Irrespective of the demands from two full games completed prior to this game, the North Stars team structures and player self-confidence clicked into gear and was a fantastic display of football to watch. The North Stars ending up winning the final game in convincing fashion. The player of the tournament was awarded to Simon Chamberland (Quebec) with some impressive performances from other key team members. The most impressive and valued contribution was from the North Stars volunteer team trainer and photographer Mason Calvert who not only got the guys up and running for the games, but also captured the moment via his camera lens or card tricks!